The Quest Hotel in Bondi Junction is undergoing a major refurbishment in an effort to move from being a 3 star energy efficient building to 4 star. Part of this process requires the central air conditioning to be upgraded. But as the bottom floor of the hotel consists of a dentist, graphic design agency and childcare centre they could not be without air conditioning. Active Air Rentals got the call. 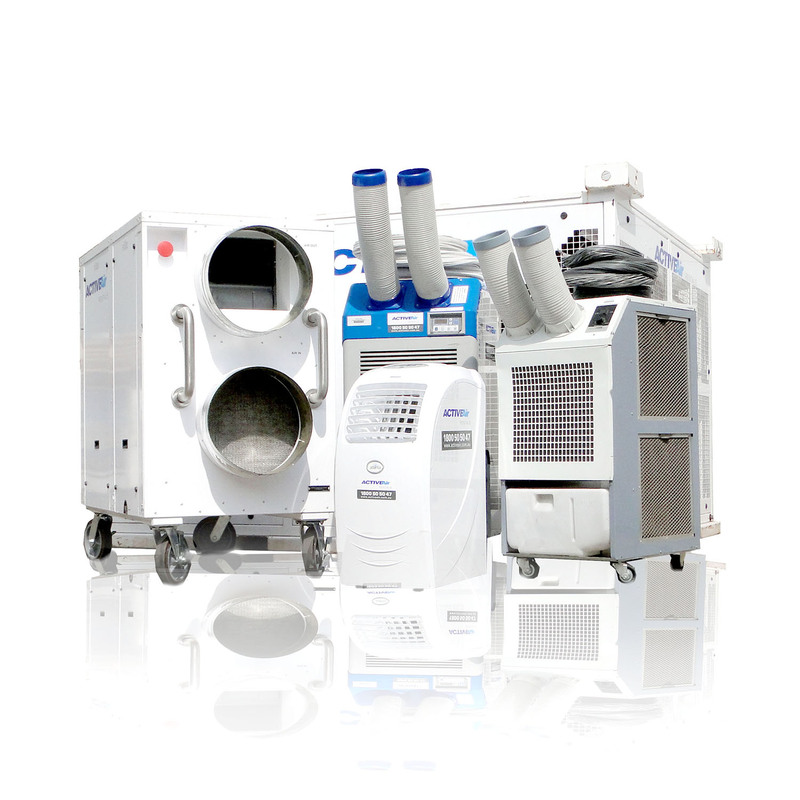 After inspecting each business on the ground floor we specified the trusty 4.5kW portable air conditioners. The units are effective, efficient and can be ducted up through ceiling tiles or out a window. The units will remain in each of the ground floor businesses until the refurbishment is complete, keeping the occupants cool though summer and enabling the building to continue its upgrade unhindered.